This episode, we talk with David Leary. We explore the use of apps, and what the best apps for your clients are. David explains how you have to go through a full evaluation because it may not be what you think. Gain new perspective on finding apps for clients and why apps and software as a service (SAAS) is a critical component of being a trust adviser to your clients. Learn the top ten apps for the year and more on today’s GMAP podcast! Welcome to Episode 64 of Grow My Accounting Practice! 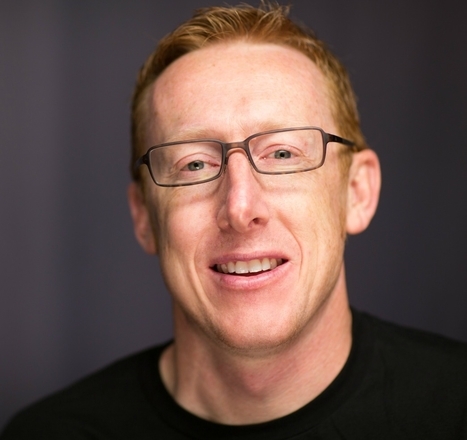 David Leary is a Small Business Ecosystem Evangelist at Intuit and an innovative force in the small business accounting world. His business sense, vast technical knowledge and domain expertise have helped bridge the gap between developers, small business owners and accountants. In 2015, David was named by Accounting Today as a “One to Watch” in their Top 100 Most Influential People issue.